Bio | Debra Rudoltz, Esq. Debra Rudoltz has specialized in appellate practice and procedure since 1999. As Senior Appellate Counsel, Ms. Rudoltz offers her clients unmatched expertise. 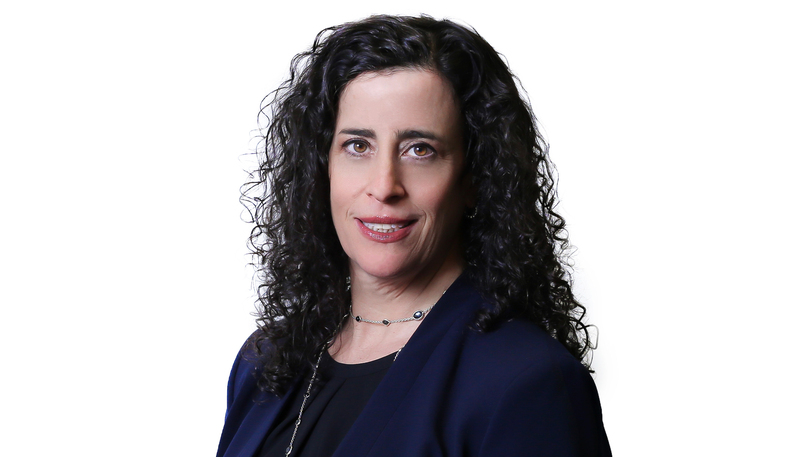 She specializes in appeals within all of the New York State Appellate Divisions, the New York State Court of Appeals, the Second Circuit Court of Appeals and other federal appellate courts nationwide. She can be counted on to help navigate her clients through all aspects of the intricate and multifaceted appellate process. Throughout her career, Ms. Rudoltz has assisted her clients in perfecting more than 15,000 appeals. Her extensive knowledge of appellate practice, combined with her experience and professionalism, make Debra and Counsel Press the clear choice for the preparation of your appeals.